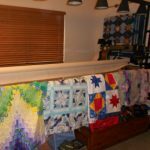 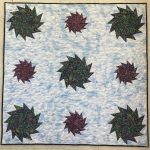 Ready to start quilting? 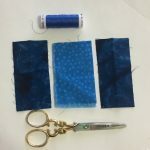 Wondering what tools you need? 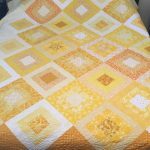 Click here for a guide to Essential Quilting Supplies. 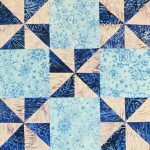 Shop the Starburst Collection for quilt patterns from tabletop accents to bed quilts.